We are already past the halfway mark of the 2018-19 season and we have seen some brilliant attacking talent on display. Some very young players are stepping up for their respective teams and have become increasingly important cogs in their respective teams' jigsaws. Playing as a winger brings with it a lot of challenges. For a youngster, it can be a tricky position to play in. A winger has to track back and help his defense, whilst also contributing at the opposite end with goals and assists. Stamina is a keyword for any winger and young players are brimming with it. This season we have seen many young players coming through the ranks and assuming responsibility for their sides. We seem to be entering into something of a golden age in terms of exciting centre forwards across the globe, and we take a look at some of the very best of them here. 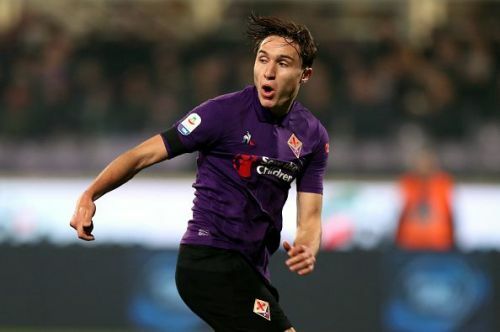 Federico Chiesa has been brilliant for Fiorentina this season. Chiesa is a versatile player who primarily plays on the right wing, but he is equally capable of playing on the left and through the middle. He is a two-footed player and nearly half of his shots have come from his weaker left foot. 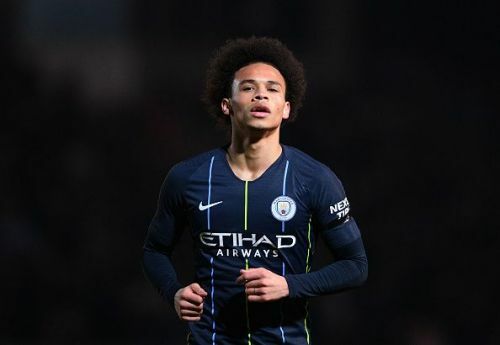 Only 21 years old, the right winger is in a brilliant position to build his career. His attacking talents haven't gone unnoticed and Fiorentina would hope that their young attacker stays with them for a few more years at least. In terms of stats in the Serie A this season, Chiesa has scored 5 goals and made a further 3. He has completed 56 of his dribbles and given a total of 59 crosses, whilst a goal every 413 minutes. Manchester United Transfer News: 3 right wingers Manchester United should try to sign!